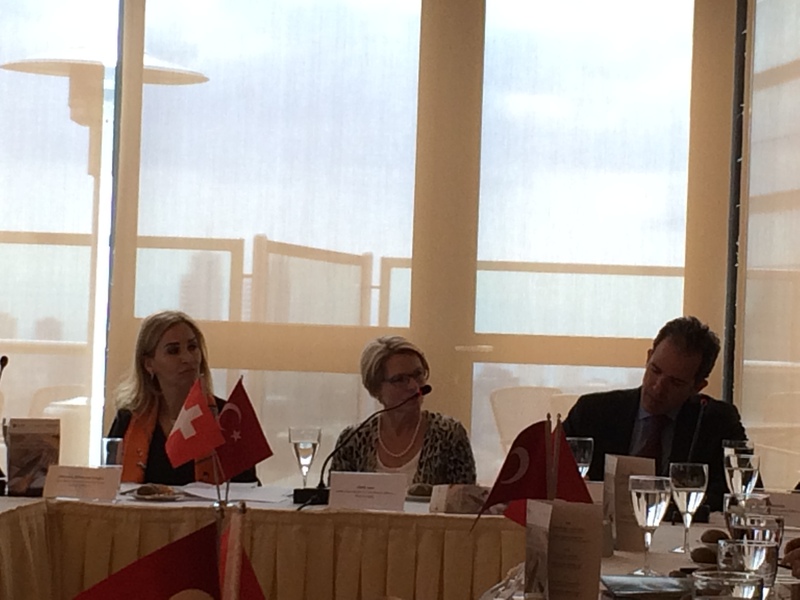 The Swiss Chamber of Commerce in Turkey, in cooperation with the Consulate General of Switzerland, organized a “closed circle workshop luncheon” on the occasion of the visit of Ambassador Livia Leu, Head of the Bilateral Economic Relations Division of the Swiss State Secretary of Economic Affairs and Delegate of the Federal Council for Trade Agreements. 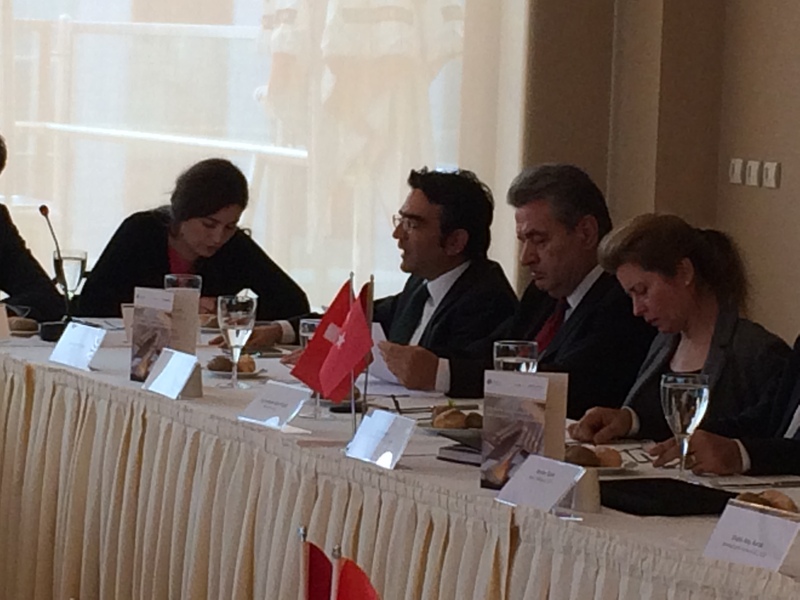 Challenges concerning Swiss companies in Turkey have been discussed. Participating CEOs of Swiss Companies in Turkey had the opportunity to share experiences and their problems with Ambassador Livia Leu. Distiguished lawyers, economists, consultants as well as SCCT Board Members have been also invited to have their views and comments on the legal and economic situation of Turkey. 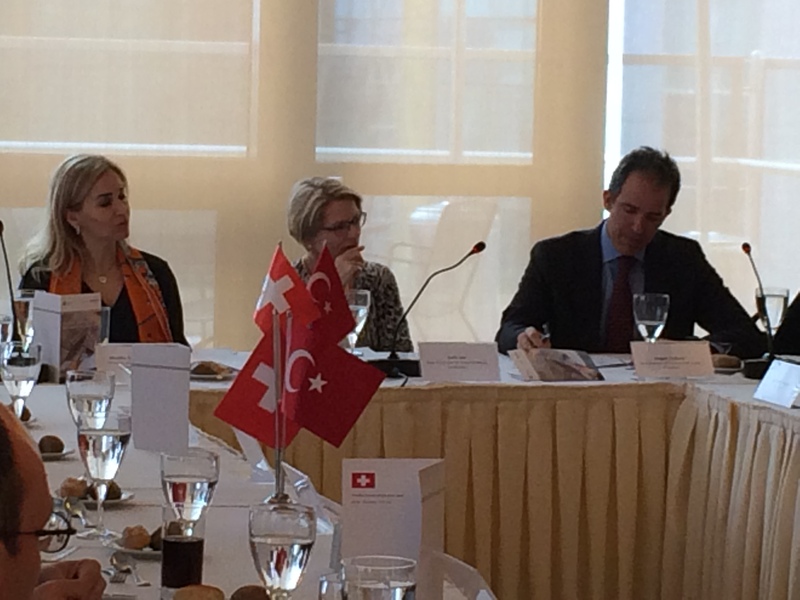 Consul General of Switzerland, Ms. Monika Schmutz Kirgöz and President of the Swiss Chamber of Commerce in Turkey, Mr. Doğan Taşkent moderated this important event.